Trust is not something you build overnight. That’s why, when you’re looking for a funeral home, you want to find one that has a long history of trust; that’s what you’ll find with a family-owned funeral home. In the 1990s, the funeral home industry saw big conglomerates buy up many smaller funeral homes. Don’t be fooled: While a funeral home may have been in your community for years under the same name, that funeral home could have sold out to a large conglomerate with a focus on little more than profit. When it comes to funeral and cremation planning, it’s important to know who you’re dealing with. Phaneuf Funeral Homes and Crematorium has been owned and operated by the Phaneuf family for four generations in our community. We are one of the oldest continually-owned family funeral homes in New Hampshire and we are deeply committed to supporting our communities, as well as local charities and nonprofit organizations in the communities we serve. We are locally owned and operated, and are independent. We have one goal: to make our business the best it can be for you and your loved ones. We are not beholden to shareholders, governed by corporate mandates or driven by solely by profit. 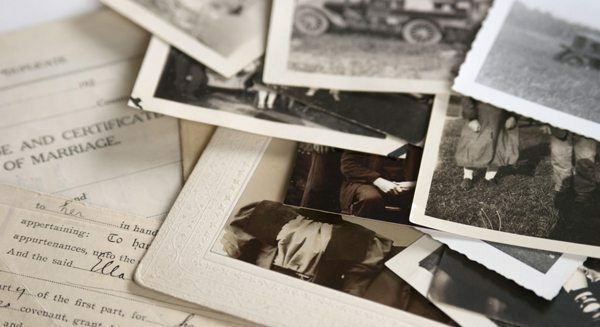 Many family-owned funeral homes have been in business for generations, so they have built a legacy of trust in the community. You can feel comfortable knowing that after the funeral is over, our staff is still in the community and will be there for our clients. Our staff has a personal relationship with their community; they live in the area and are often very active in the communities they serve. Family-owned funeral homes contribute to the local economy. Much of the staff is local and often graduates of local colleges. We are aware of, and appreciate local customs and understand the expectations of our clients. We are always a good neighbor – not because we have to be, but because we care about our community. Phaneuf Funeral Homes and Crematorium has been serving the public since 1906. We are the largest provider of funeral services in the state, and we operate three full-service funeral homes, two crematories, two non-denominational chapels, and a cremation society. To request a free brochure and planning guide, click here.